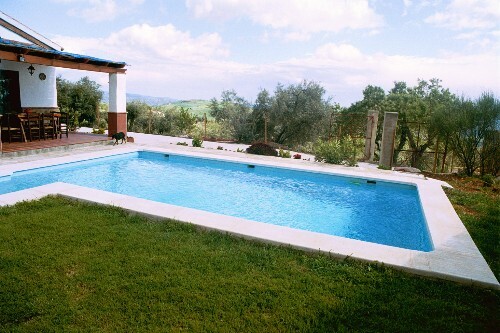 Le Chien Andalous offers various holiday rentals which are specially adapted for families with disabled holidaymakers. 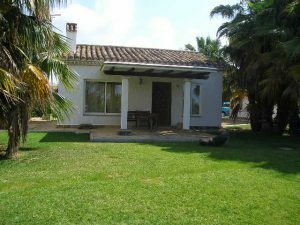 Casa la Parada in Malaga province, near Antequera. 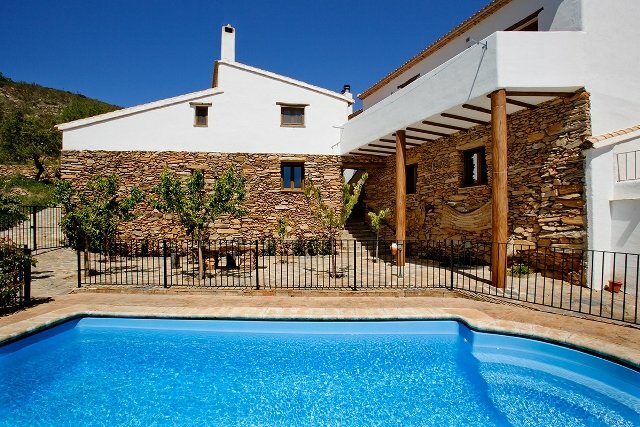 This beautiful luxurious house has space for 6 holidaymakers and counts with two bathrooms. Some of the houses in this complex are well equipped for people in wheelchairs.